 PostMed is a leading digital healthcare services provider with offices in Los Angeles and Durham, NC. Our core mission is to aid patients with the pre-surgery prep and post-surgery recovery process and help providers with more effective care management. 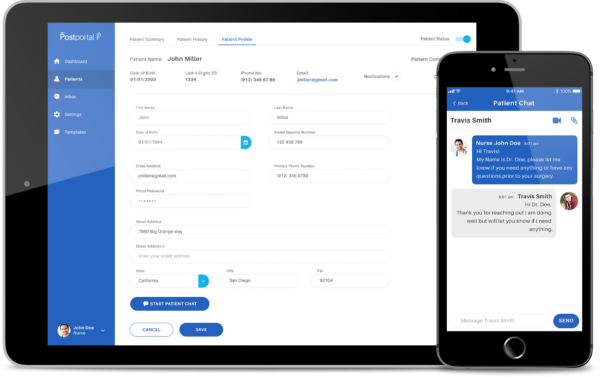 PostMed is uniquely positioned to serve top hospital systems and private practices with its suite of applications. 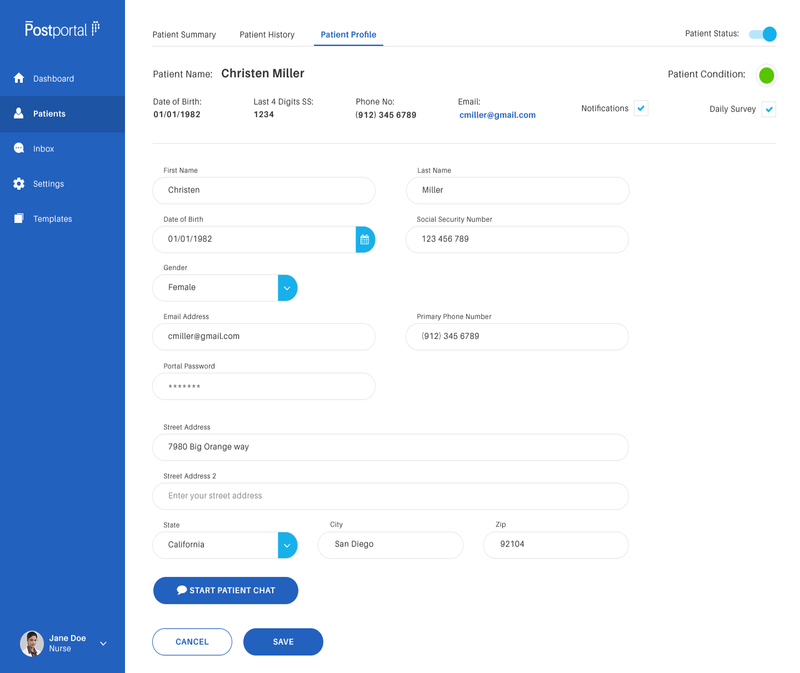 The cornerstone of the PostMed platform is smartly designed applications for both the patient and medical professional, and outstanding client service.